Heart disease is on the rise. Current estimates predict that by 2050, between 12-16 million people in the U.S. will be living with atrial fibrillation, or AFib, the most common adult heart condition. AFib is characterized by an irregular heartbeat and can lead to increased risk of blood clots, stroke and heart failure, as well as other complications. Stroke is one of the most damaging outcomes, yet nearly half of patients with AFib are not appropriately treated for it or educated in ways to prevent it. The cost associated with AFib is steep, not only financially but to patients’ quality of life. Most of AFib’s $6.65 billion price tag comes from hospitalizations, and more than 80 percent of them are unnecessary. But that may soon change. The Bristol-Myers Squibb Foundation is funding the expansion of a pilot project at the University of North Carolina School of Medicine (UNC) that showed a 30 percent reduction in hospitalizations in patients with AFib when a streamlined model of care was introduced and AFib was treated as a chronic disease. The model was launched in 2015 at UNC Cardiology’s Meadowmont Clinic in Chapel Hill by Dr. Anil Gehi, a UNC cardiologist, in response to what he says was a disorganized approach to AFib patient care. As a result, little emphasis is placed on patient education, self-care and prevention, which are all critical to managing a chronic condition like AFib. During the pilot, Dr. Gehi introduced a new protocol that started with the very first healthcare staff who often come into contact with AFib patients – the emergency room (ER) physicians. 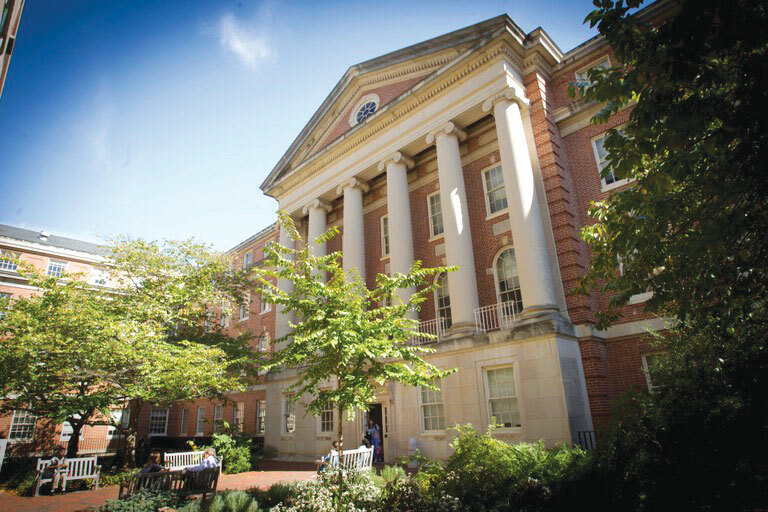 The UNC Medical Center ER physicians evaluated patients and, instead of hospitalizing many of them, stabilized and discharged those who were not at high risk for poor outcomes. The 30 percent reduction in hospitalizations during the pilot showed that AFib can be treated as a chronic condition in a specialized outpatient setting for most patients. However, for many, especially those who are uninsured and underinsured, access to specialty care by cardiologists can be limited. The three-year $1.7-million grant will allow Dr. Gehi to expand the program to four other facilities in the UNC Health Care system, in Siler City, Raleigh, Rocky Mount and Smithfield, and possibly into other clinics and hospitals throughout the state. “We want this to be something that can be integrated into what is already present at other hospitals and primary care and specialty care clinics," he says. "It'is beneficial to providers and, most importantly, to patients. With guidance from a cardiologist, the clinical pharmacists are able to see the afib outpatients the next day and do a lot of the patient education which had been missing from traditional care models. Given stroke may present as the firt sign of AFib, it is important that at-risk populations receive more screening. Preventing Stroke: Uneven Progress. The Economist Intelligence Unit. 2017.